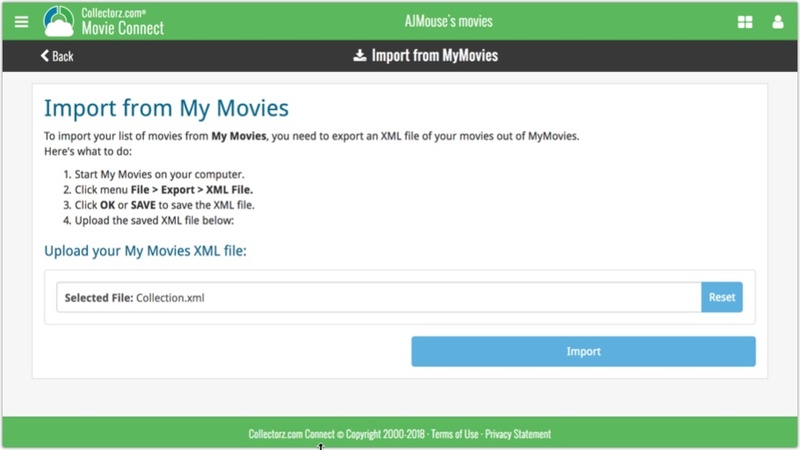 If you’re a new user or thinking of moving your collection from the program “My Movies” to Movie Connect, good news: we’ve just added a new “My Movies” import tool in Movie Connect! 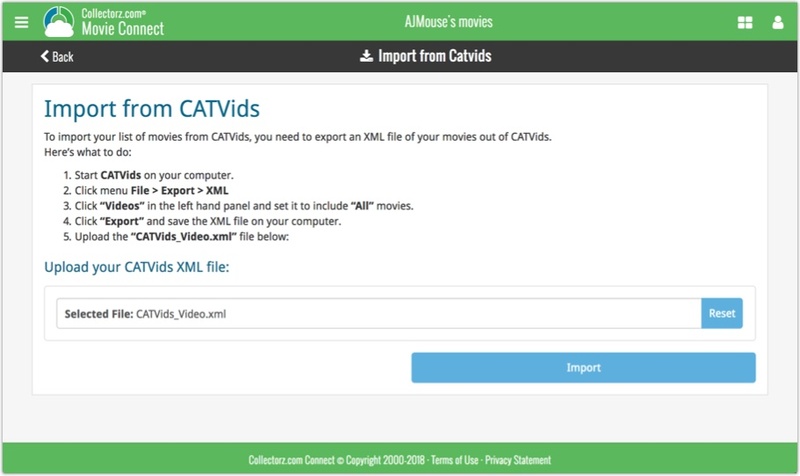 You can find the “My Movies” import tool under the menu top left, then choose “Import Data”. Import CSV: author sort names were filled in with ISBNs. Main screen: crash when sorting by “First Edition” column. Edit Screen: Cover Popups were not always prompted on macOS Sierra. 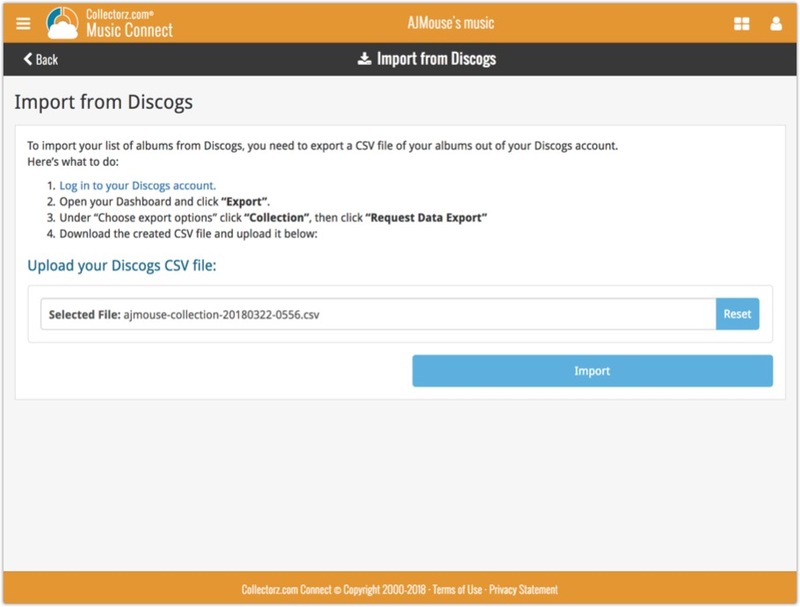 Preferences: “Ignore Sort Names of Person items” was not working in the folder panel.